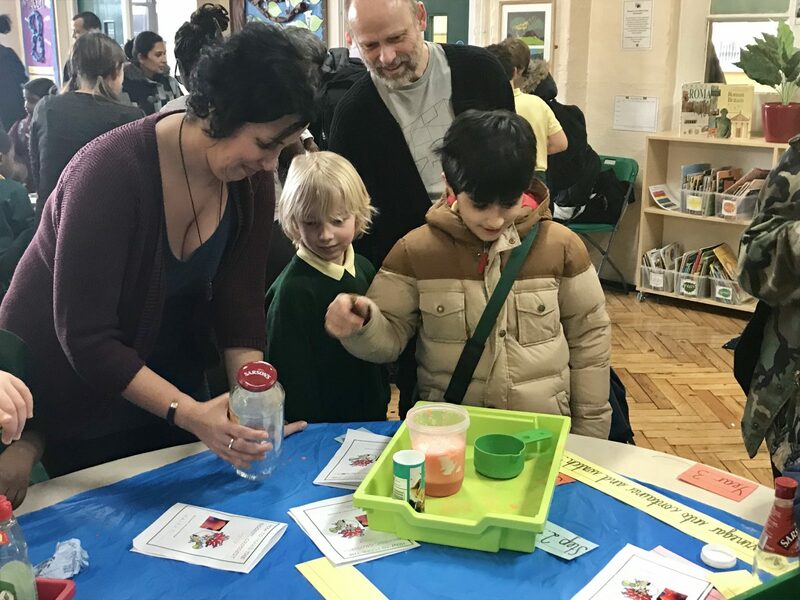 Southwold Primary School | Science Fayre Flubber Fun! 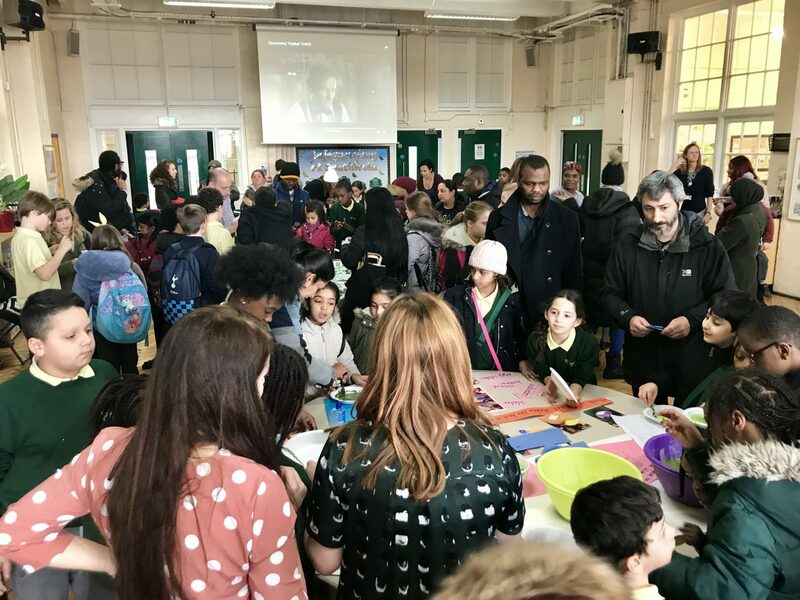 01 Apr Science Fayre Flubber Fun! The theme for our Science Fayre this year was Flubber! 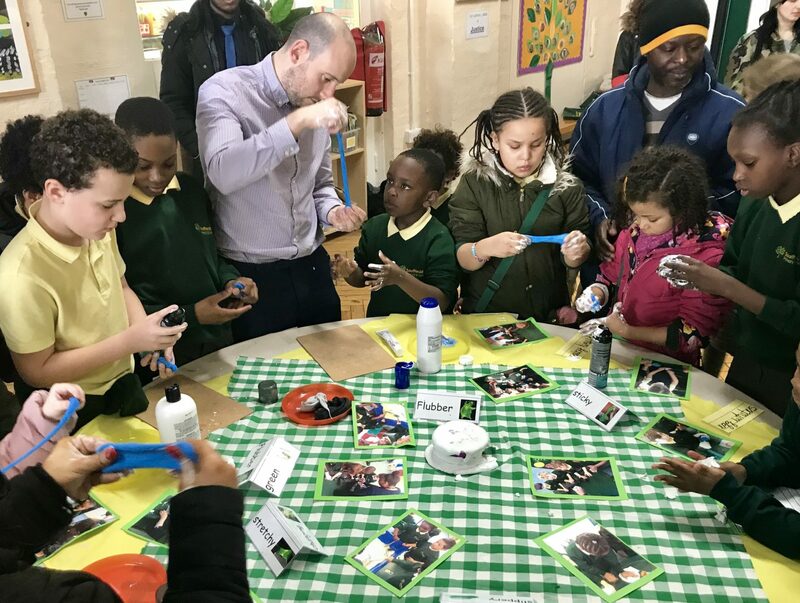 The children had the opportunity to experiment and explore a range of investigations that explode, bubble and burst, whilst finding out about the science behind it and developing their scientific enquiry skills. 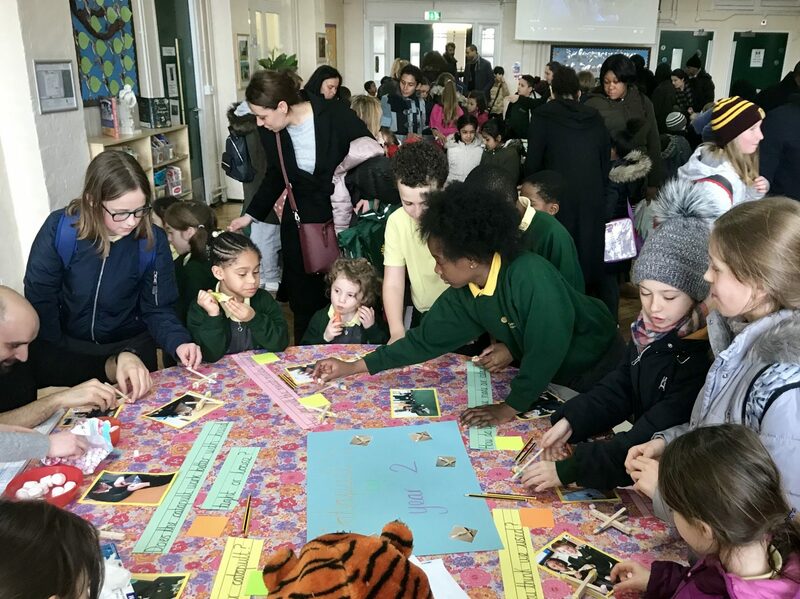 Thank you to everyone who came along to the Science Fayre!